direction it will take however I expect it will be a mixture of travel, mental health and wellbeing musings. 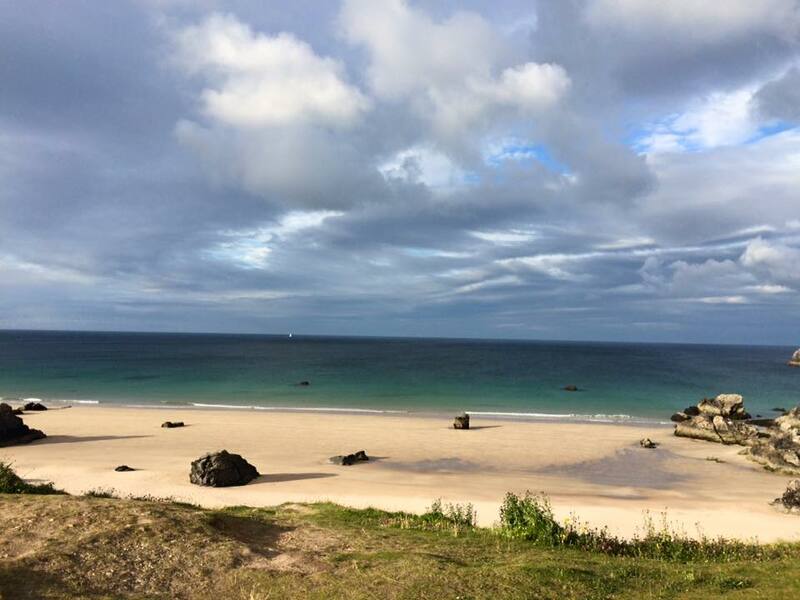 I plan to make the first few posts about my time travelling around the North-West coast of the Scottish Highlands – something which feeds my soul and boosts my own wellbeing. I first lost my heart to the Highlands in 2004 as an impressionable 23-year old and it certainly made a big impression. I have been back and travelled far and wide over the vast landscape many times since and am currently planning another trip to mark my 35th birthday.